According to their website, "on April 5th, 2010 WikiLeaks released a classified US military video depicting the indiscriminate slaying of over a dozen people in the Iraqi suburb of New Baghdad- including two Reuters news staff. The video, shot from an Apache helicopter gun-sight, clearly shows the unprovoked slaying of a wounded Reuters employee and his rescuers. Two young children involved in the rescue were also seriously wounded." By any calculation the Iraq War was an unmitigated catastrophe. Loss of international standing, fractured alliances, ecological devastation, the dark legacy of post-traumatic stress and suicide, the slashing of domestic spending, and unintended consequences such as the rise of ISIS and the civil war in Syria are all horrible reminders of our great blunder. 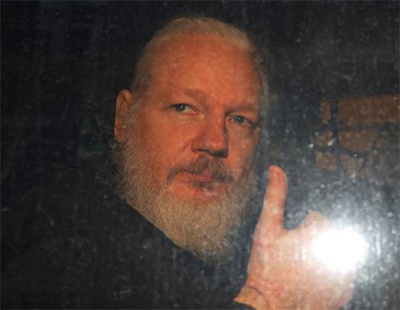 Viewed in this critical light, what Assange did was hardly a criminal act.